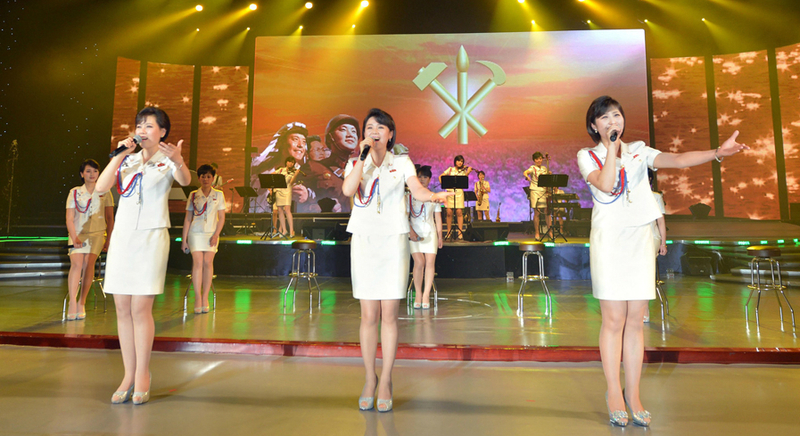 Pyongyang will dispatch a delegation to South Korea on Saturday to discuss practical issues related to a performance next month by a DPRK art troupe, Seoul’s unification ministry announced on Friday. North Korea on Friday proposed sending a preliminary inspection team to examine facilities for the performance, due to take place in the South during the PyeongChang Winter Olympics. The Ministry of Unification (MOU) confirmed that the South agreed with the North’s suggestion at 1445 KST. A notice detailing the delegation’s travel schedule was sent to the North at 1645 KST, the ministry added, but discussions over administrative issues remain ongoing. 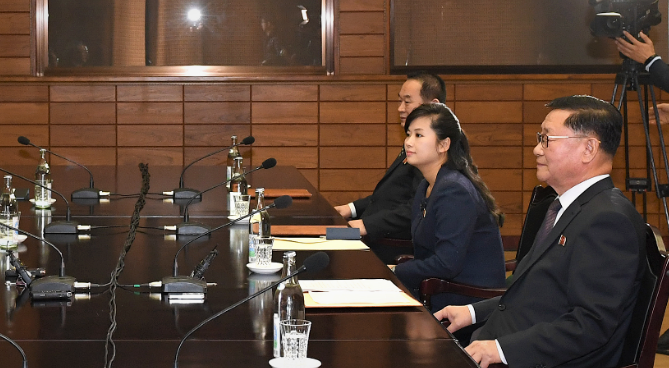 The North Korean delegation, to be led by the head of Samjiyon Orchestra Hyon Song Wol, plans to make an overnight trip to the South on Saturday. The preliminary inspection team, composed of seven delegates, is due to travel via the land route on the Gyeongui Line in western South Korea through the now-shuttered Kaesong Industrial Complex (KIC). The routes, previously used by former businessmen and workers at the KIC, has been closed since February 2016. Friday’s notice was delivered under the name of Ri Son Gwon, chairman of the Committee for the Peaceful Reunification of the Country (CPRC) and chief delegate to high-level inter-Korean talks on January 9, and addressed to South Korean Minister of Unification Cho Myoung-gyon. It also comes two days after talks focused on the sending of a DPRK cheering squad to the South and an agreement between the two Koreas that they will march under a unified Korean flag at next month’s PyeongChang Winter Olympics opening ceremony. Pyongyang on Monday agreed to send a 140-member Samjiyon Orchestra to the South for the upcoming Winter Olympics. The art troupe will hold performances in Seoul and Gangneung. The North Korean delegation needs to scout for possible venues, Lee Woo-sung, Deputy Minister at the Culture and Arts Policy Office at the Ministry of Culture, Sports and Tourism (MCST), told media at Monday’s news conference. If successful, this will be the first visit to the South by a North Korean performing squad in 15 years. A DPRK art troupe last visited the South on the occasion of “the joint August 15 Grand National Unification Festival” in August 2002.